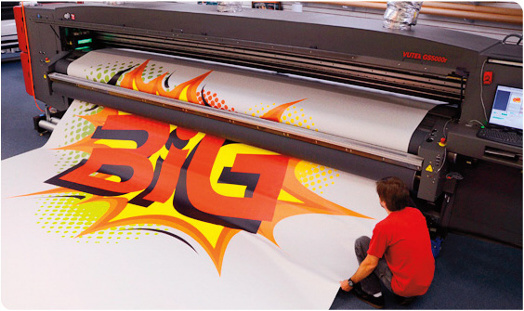 Large Format Printing : Top Worth Advertising LLC. Dubai, U.A.E. Billboards, posters, bus shelters, building wraps, and bus backs and sides are brand touchpoints that have just seconds to capture the on-the-go consumer’s attention – but they are capable of great marketing impact. We help catch the consumer’s attention. Printing these materials requires complex, specialized skills to ensure that they retain their compelling nature and are consistent from location to location – around the corner and around the world. The unusually large sizes of most outdoor media make uncommon demands on large format printing companies. While we serve any industry requiring large format printing, Schawk has built its expertise in this area by developing a model to help the film industry – which demands visual perfection at any size – meet its unique challenges. We have huge Wide Format Printing Machines which can print a maximum width of 5 Meter and length of 50 Meter. In Full Color. Services include large-format printing, full on-site installation, management and ongoing services. We offer high capacity, quick turnaround, on-time execution and opportunities to become more agile in the marketplace. We offer a wide range of large format products and services for indoors and out, mobile and stationary, retail, cinema and event, ranging from table tents to building wraps as long as a football field. From the moment a consumer leaves the house until the moment she reaches the cash register whether at a quick-serve restaurant, a movie theater box office, the neighborhood grocery store or a high-volume big-box, Schawk large format products showcase your brand, compellingly and consistently. We offer a wide range of expertise across flexible and rigid substrates, inks and printing and premedia services. And just as important, we’re experts at strictly meeting brand standards for color and quality in every context. From your digital files or digital photos from your camera we can transform your pictures into fantastic posters or canvases e.g. A0 A1, A2 and A3 sizes as well as custom sizes in addition we also work with design agencies and photographers to help get the best large format prints from their efforts. The recent largest areas of growth are large format poster printing and canvas printing, in particular customers wanting photos on canvas i.e. pictures taken on a digital camera digitally printed onto canvas. 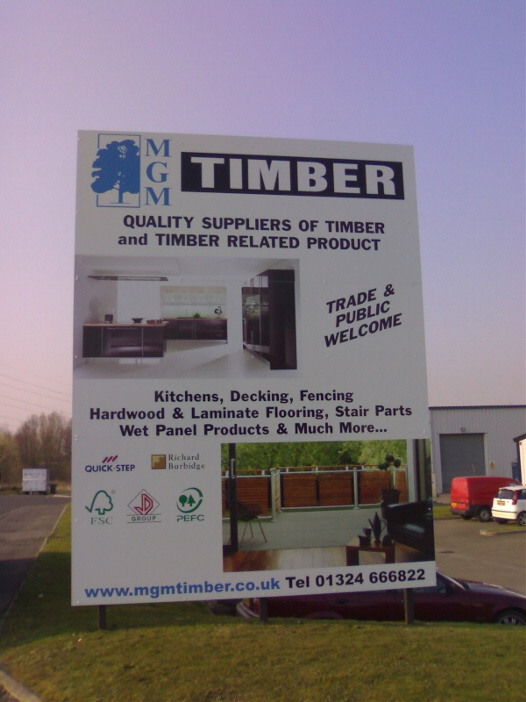 Banners stands and printed PVC or vinyl banners have also seen a big rise in recent years which is can be attributed to people now being able to send pictures online. In addition to custom vinyl printed banners they are now popular used as birthday banners anniversary banners and also with businesses as promotional roller banners for retractable banner stands.